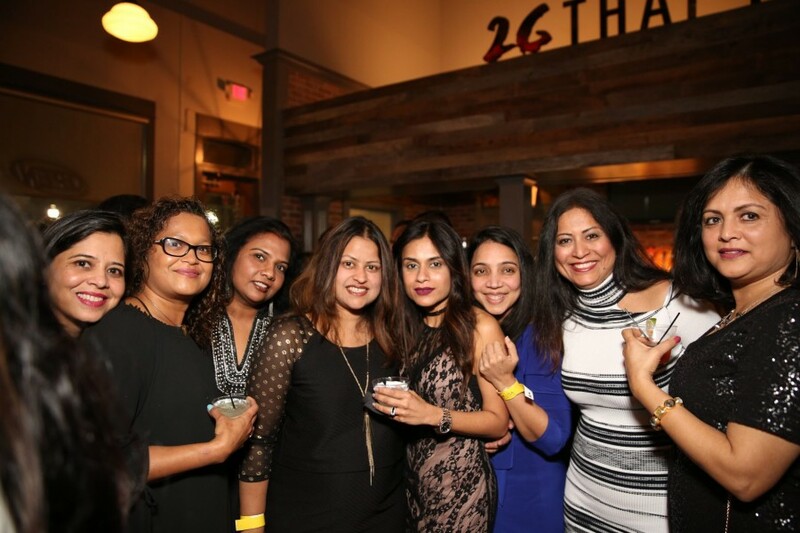 On January 20, local supporters organized an official launch party for the Pratham Atlanta chapter at 26 Thai Kitchen & Bar in Buckhead. The mixer drew more than 200 literacy advocates from across the region. Guests had a chance to mingle with the local leadership and to hear about Pratham’s work from two individuals intimately acquainted with the organization: retired businessman and Pratham Ambassador Yogi Patel and Georgia Tech student Ashima Gauba, who spent a summer interning with Pratham in Mumbai. Guests were also treated to a performance by local singer Movina. The event was a resounding success, and organizers look forward to scheduling other activities in the future. 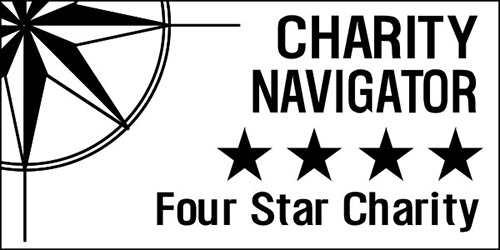 If you are interested in getting involved with the chapter, please fill out this form and we will put you in contact with the appropriate chapter coordinators.